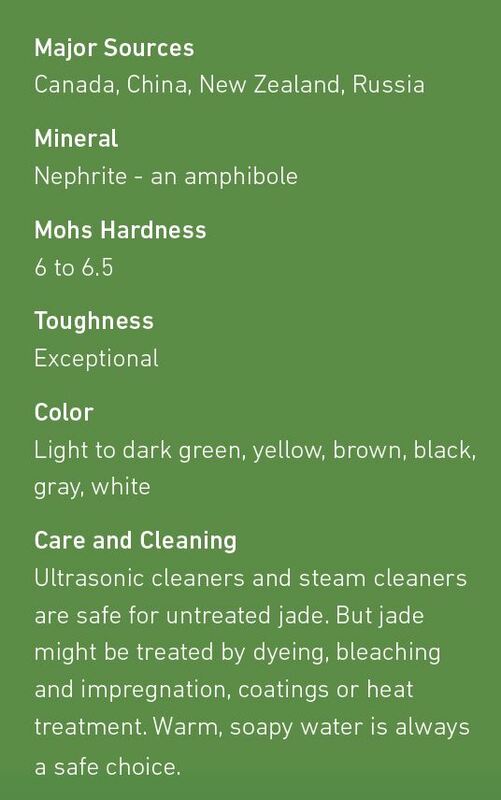 Nephrite symbolizes a connection between the living and the dead as well as power, wealth and elevated social class. is due to the belief that it could cure ailments of the kidneys. nephriticus” in Latin, which was the root of the word nephrite. 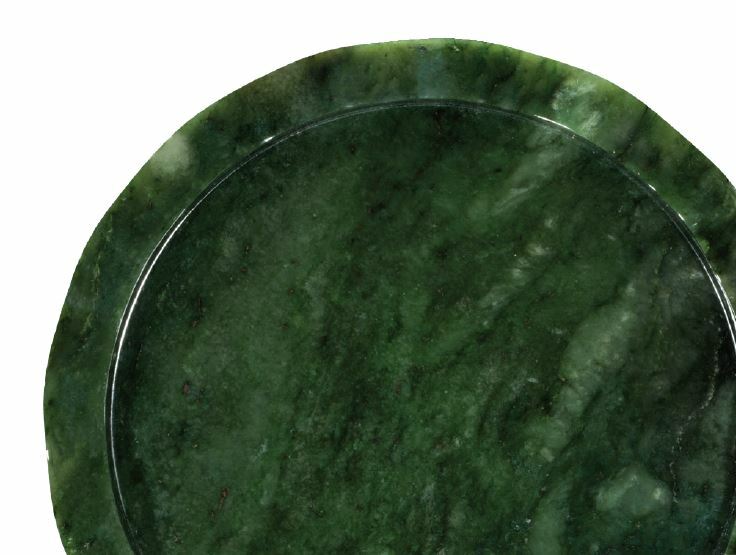 nephrite was often used to fashion tools. 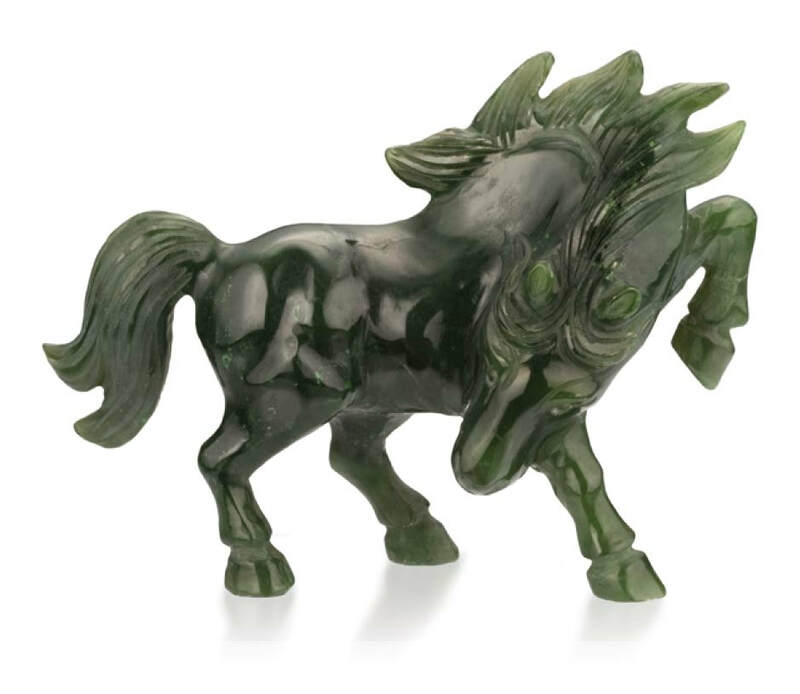 Nephrite has been mined in China for thousands of years. It is also found in Russia, Canada and New Zealand. impregnated but this is rare. that goes back thousands of years. 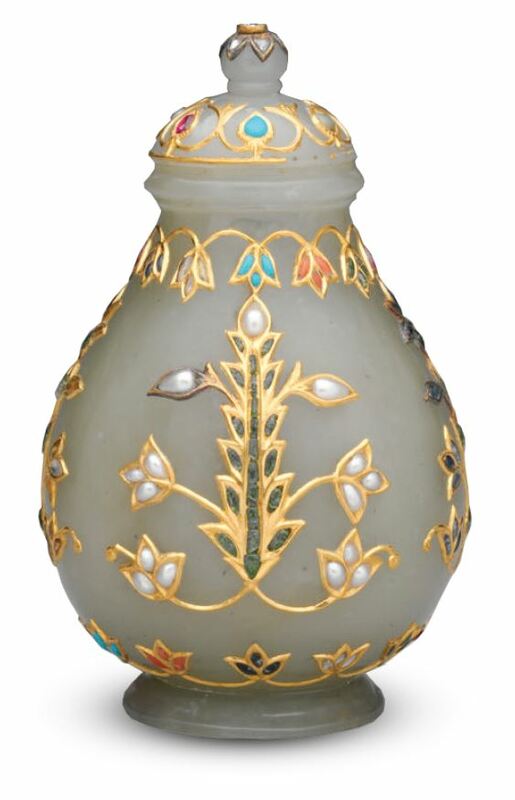 Carved nephrite (jade) jar with cover with gold and stone inlays. Dated 18th-19th century Mughal period (1526-1858) or Qing dynasty (1644-1911), India.